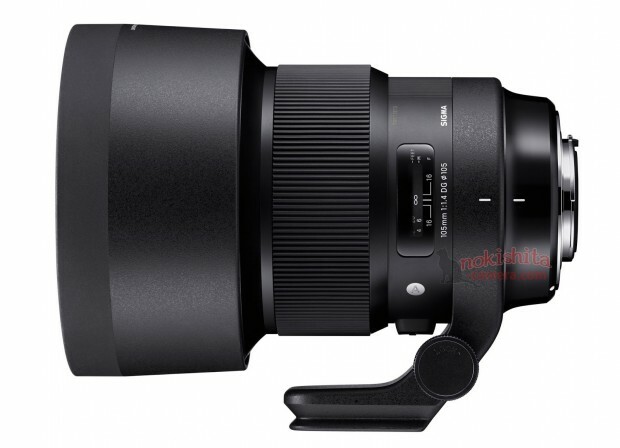 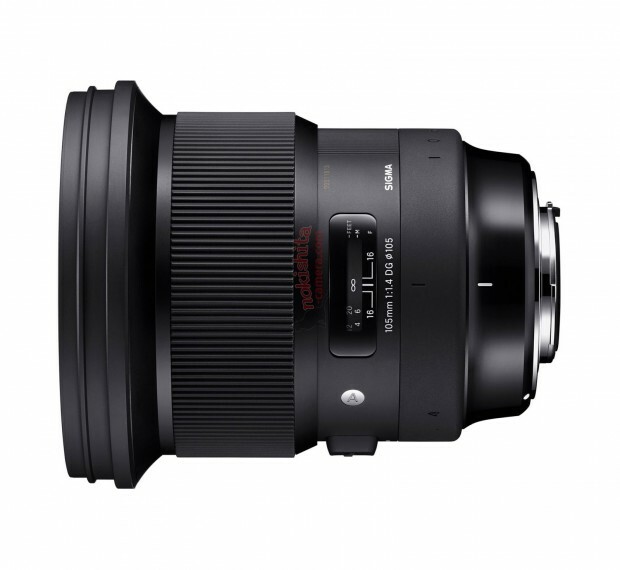 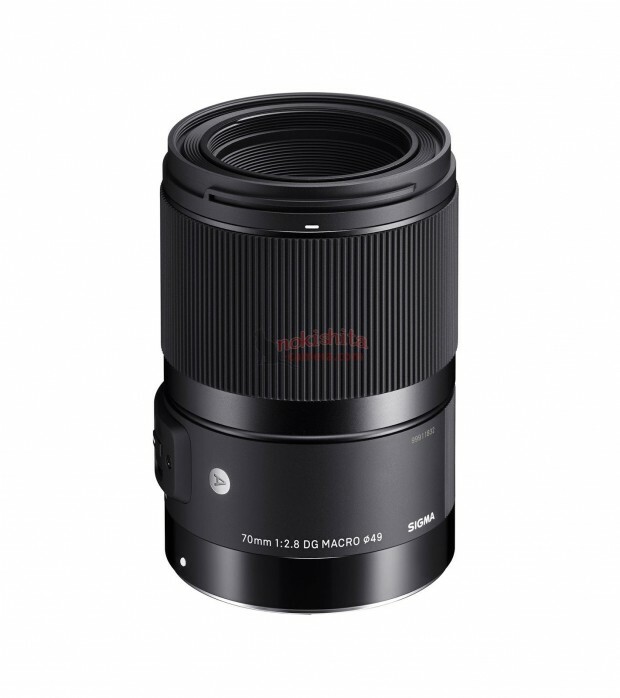 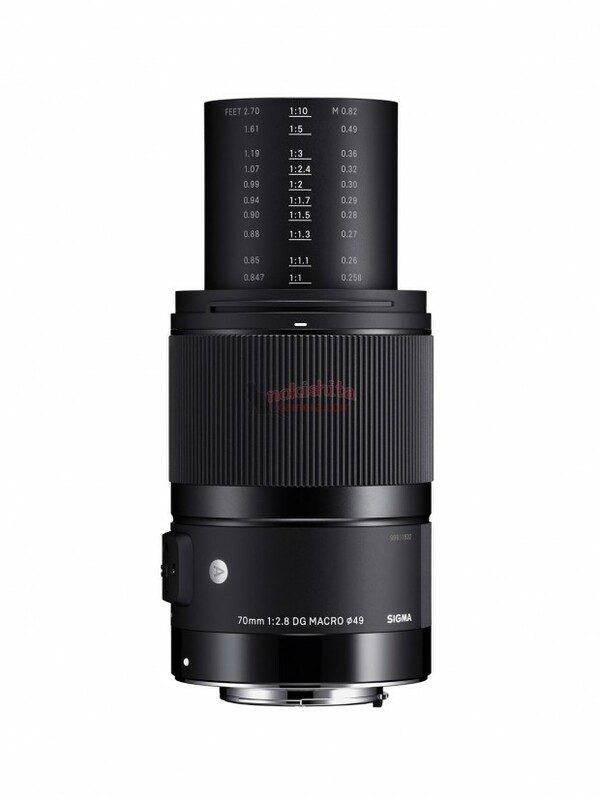 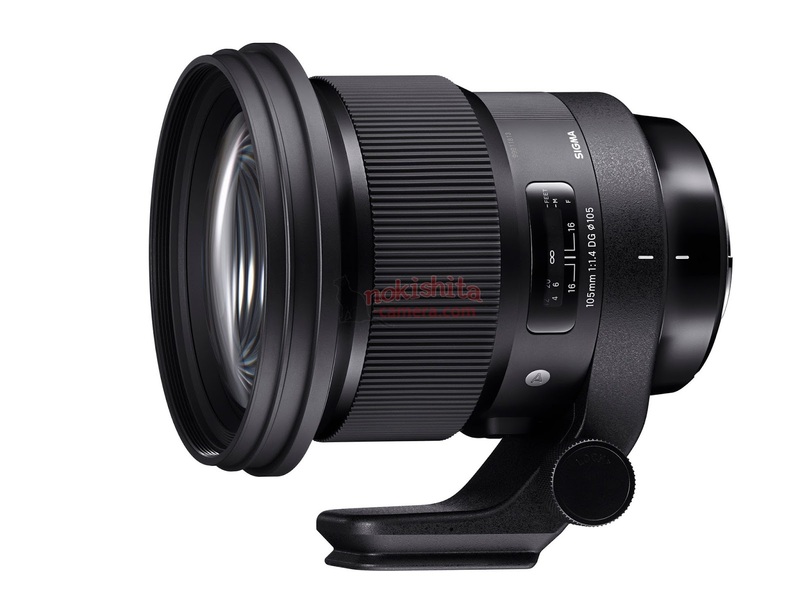 Sigma 24mm f/1.4 DG HSM Art Lens Announced ! 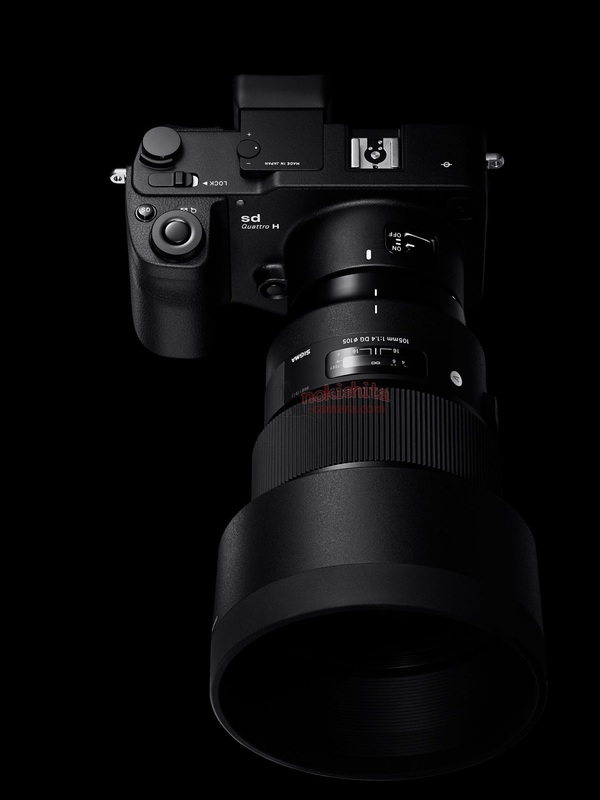 Previous Previous post: Canon EOS M50, Rebel T7, Speedlite 470EX-AI Flash Announced ! 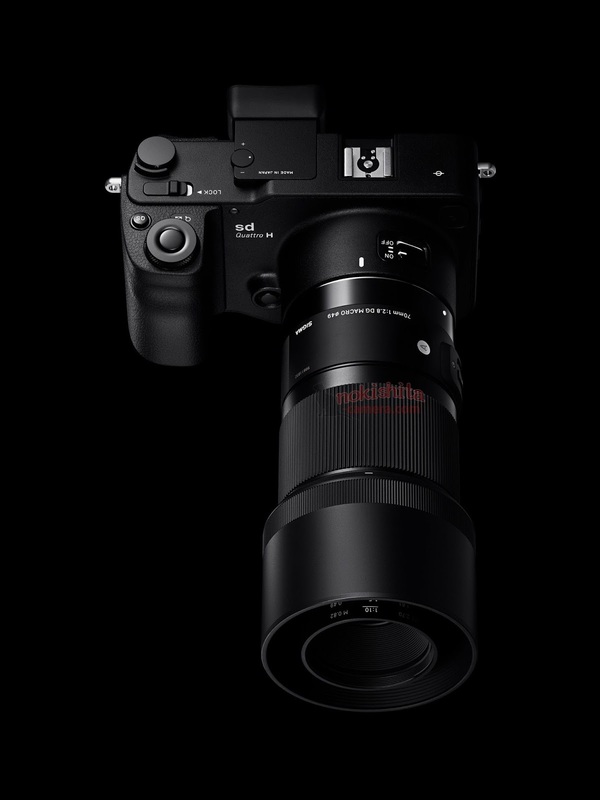 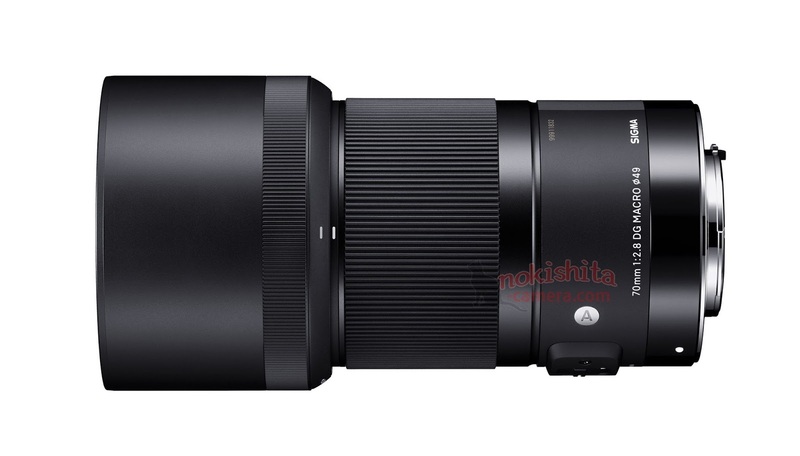 Next Next post: Sigma will Announce 9 FE Lenses for Sony E-mount Mirrorless Cameras !